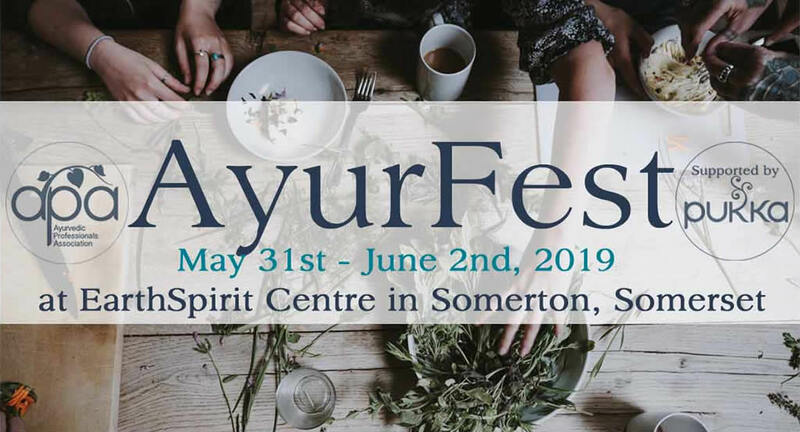 Expert talks and practical workshops including home remedy preparations, Ayurvedic cookery classes, Yoga, organic vegetarian food and so much more come and Join Ayurfest 2019. Use the location map to locate Ayurvedic professionals. Become part of the APA the largest Ayurvedic community within the UK. The Ayurvedic Professionals Association provides a list of members who have completed training in Ayurveda. All APA members have professional indemnity insurance and abide by the APA Code of Ethics and Professional Conduct. Ayurveda defines health as a state of physical, mental, spiritual and social wellbeing, similar to the definition used by the World Health Organisation. Recent APA posts including forthcoming events, herb and recipe of the month. Become part of the vibrant community of Ayurvedic Professionals, dedicated to promoting Ayurveda within the UK. News and educational resources. Update your profile, clinic details and download certificates or logo.